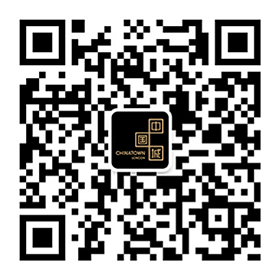 The hot pot party is coming! 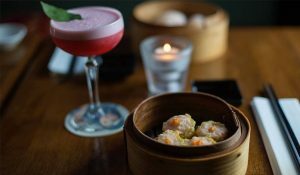 Wardour Street’s newest eatery, Hot Pot, is hosting a super tasty offer and exciting masterclass for London Food Month in June. Full details on both can be found on the London Food Month website or you can get in touch with the restaurant directly. 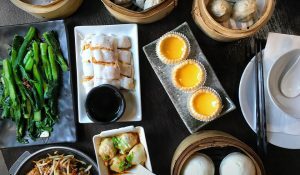 Running right throughout June, this exclusive lunch menu includes a choice of five broths and a choice of fish and seafood, meat or vegetarian menus, with ingredients including king prawns, rib-eye and fresh Asian and British vegetables. This unique masterclass will teach you about the 1,000 year history, philosophy and family secrets behind hot pot, as well as how to eat it. For the uninitiated, hot pot is an ancient Chinese-Mongolian dish that’s eaten communally and cooked at the table. 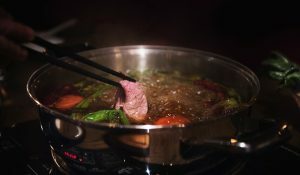 Consisting of a cauldron of slowly cooked broth, the fun starts when you pick your ingredients to dunk into it and cook to order in front of you. 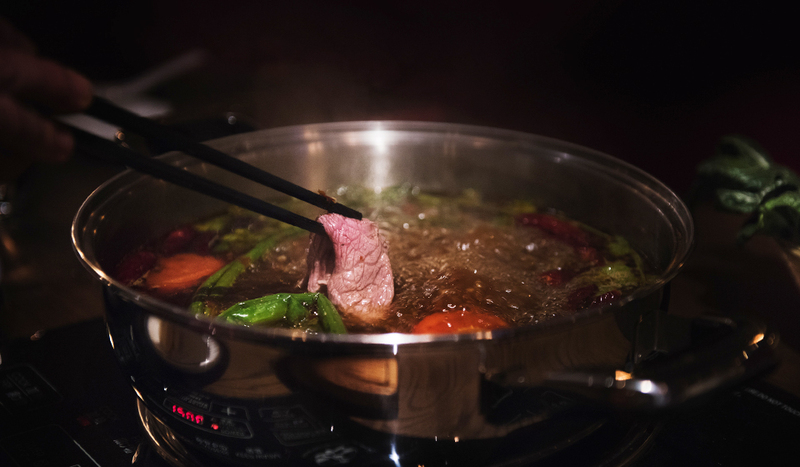 Although it’s a very traditional, humble dish, Hot Pot restaurant put a modern spin on theirs with on-trend elements like wagyu beef and Scottish lobster. There’s lashings of sauces and seasonings to get busy with too… and did we say how Insta-ready hot pot is? Chinatown gets Insta-ready for #MyLondonDish!